Creating A Successful Website is not a happy coincidence. 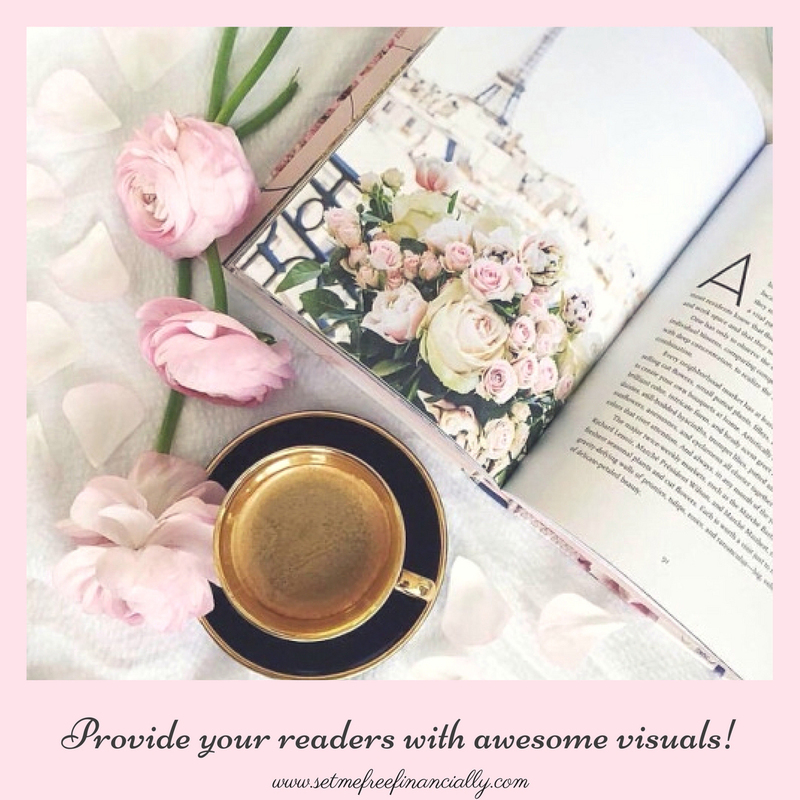 Just as a book is judged by its cover, so is your website judged by the first impression. If you have lived in the same house for longer than 10 years, you know it will start looking dated and will need an update. The same goes for your website. If your website is not looking, fresh, and up-to-date, your audience will naturally assume that your content is no longer valid. On the other hand, if your website is outlandish, you may not be taken seriously. Therefore, striking the right balance and getting a timeless design for your website is very important. 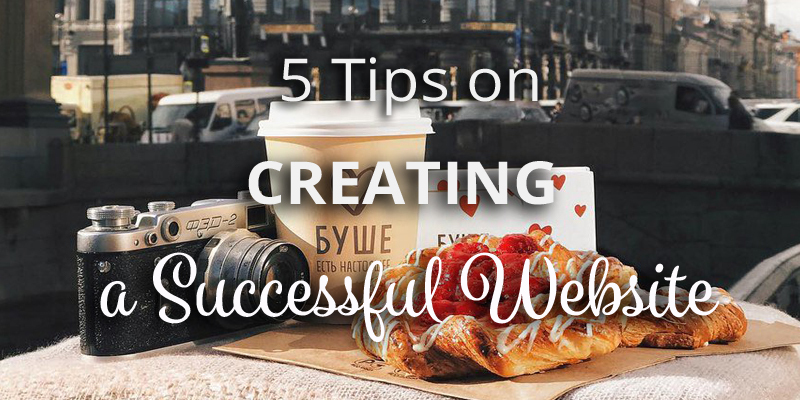 In this post today we will discuss 5 very important practices on creating a successful website to get your site noticed and on the road to success. 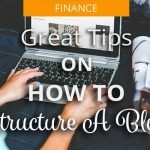 If you are still new to blogging and want to know how to build your WordPress Blog, you should head over to our step-by-step guide. If you want to achieve your own special look – start off with getting your own logo. Logos are very important because if they are well done, the logo is automatically associated with the name and the brand. Yes, logos brand your website. We have already discussed many times that your website is your online business. Every business needs to brand itself. The logo should be placed at the very top of your site. 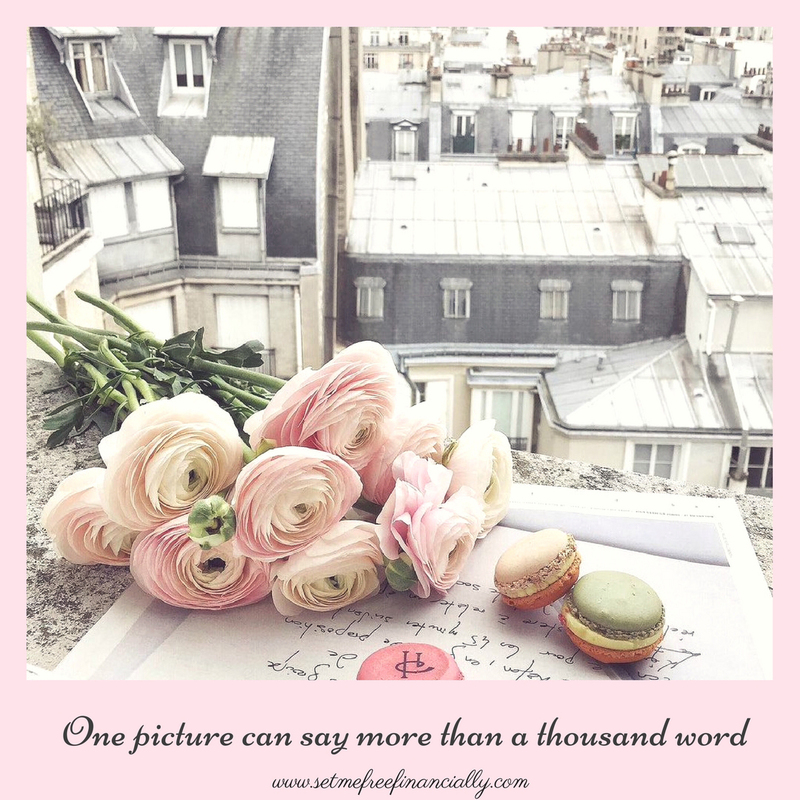 Make sure that you use your logo in all your social media. The logo should be clickable everyone and it should lead directly to your homepage on your website. Next is the important Contact Us button. Again this needs to be placed high up at the top of your landing page. It needs to be obvious, and clickable. Your visitors who are your potential clients need to know exactly how and where to find you. The right-hand corner of the landing page is the most strategic point to place the contact us button. Creating a successful website means that your content can be easily accessible. Therefore, including a Search button is imperative. Without a search button, plenty of your content could get buried forever. If anyone wants to check your opinion on any matter that is related to your niche market, this is where they are going to look for it. Typically, in established websites that are heavy with content, this is the most used feature on any website. Use a Sign Up Pop-Up or Box to build your email list. An email list of people who are interested in your niche market is your life-line. Email lists give you direct access to people’s inboxes. The value of this list is that these people are interested in what you have to tell them, which in turn means that they can become potential clients. Building a strong email list is the only way in which you can monetize your blog. 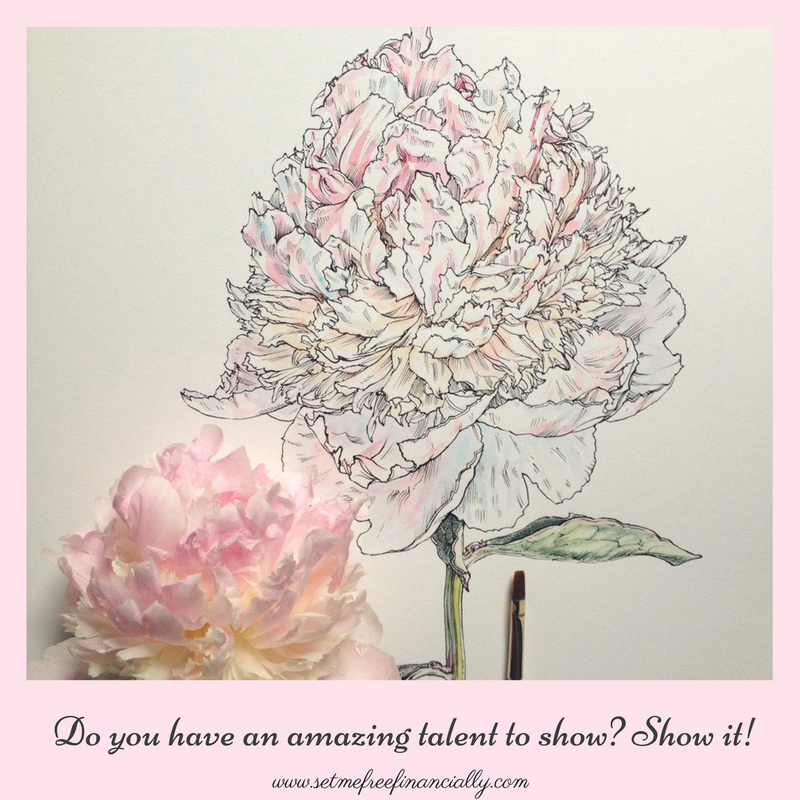 If you want to stand out and grab people’s attention, make sure that you have a strong home page. The average minute stay per visit on any website is less than three minutes. If you can grab the attention with your audience with an engaging home page, you can keep them on your site for much longer. Having longer staying power means that you are better placed in search engines. However, that is not enough. You stand a better chance of building the trust factor with your audience and being able to sell them one of your products. Ensure that when you are building your home page, that you introduce yourself properly. Your visitors need to connect with you. They need to get to know you better in order to engage with you. A well-written text is paramount. In your home page consider two icons “Learn More” and “Buy Now” – both buttons could lead your clients to other pages which will be ripe with information that leads them to commit. Call for Action buttons and easy navigation are important two important factors that will lead to creating a successful website. As you progress and start creating a successful website, you will understand that your website cannot stand alone. Your website is just part of building your community. It will need interaction with social media. The social media platforms are where people engage. Whenever anyone migrates from one place to another, your social standing and your strength will increase. If you are looking at growing your business, social media is another key to your success. There is no question that search methods of millennials now are all pointing to social media. Social media is becoming the preferred way to communicating. 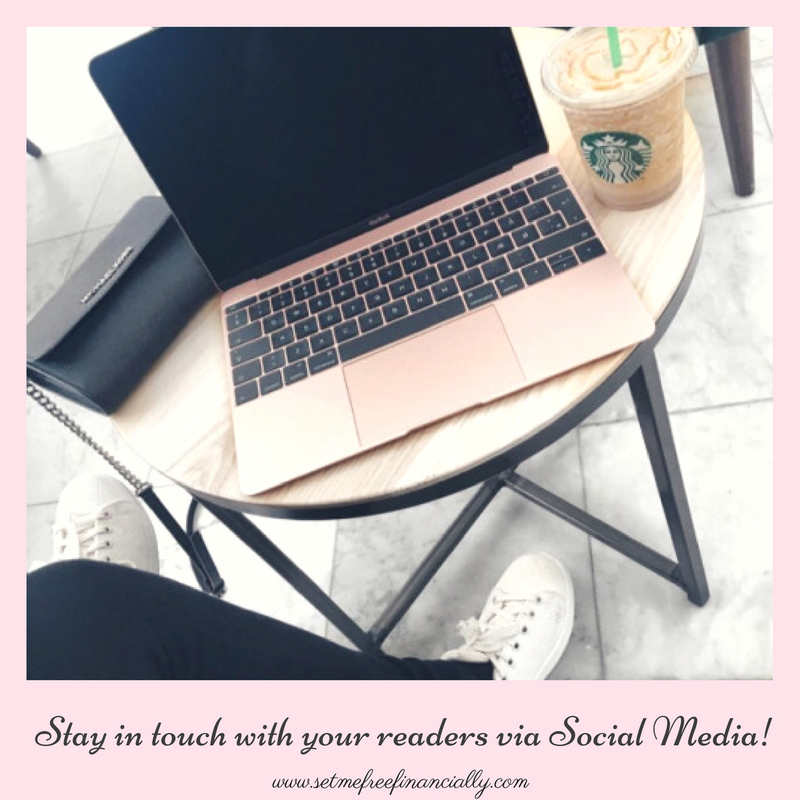 Therefore, building, a strong social media position, and a great connection between your website and your social media is vital to your success. 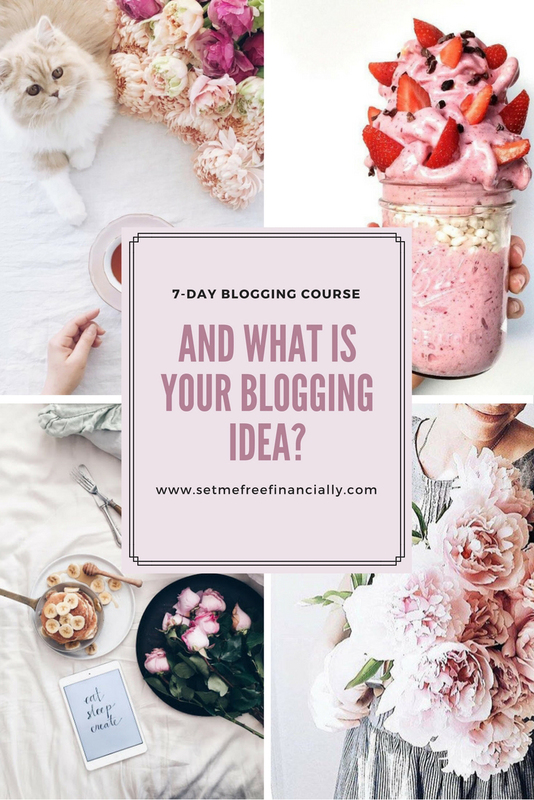 You’re on a good path to your blogging success! Are you ready for a little quiz? Your potential audience is on the move! In a recent survey by Google, it has been shown that today there are more searches starting from mobile devices than from computer and desk terminals. Therefore, generally speaking, 65% of digital searches are coming from mobile devices. People are on the move. Therefore, your website needs to be mobile-friendly. If you are building a new website this is very easy since using WordPress will give you many mobile-friendly themes. As such, if you are sitting on an old site, this may be the time to think about re-designing your site. Earlier we pointed out the importance of getting yourself a great logo. Now we need to take this one step higher. Your website cannot just be a glorified visiting card. It is your business. Therefore, you need to build it in the same way as any brick and mortar business. You need to brand your website. Building a strong brand includes consistency throughout your website. This involves keeping the same fonts and templates for feature images. Consider your sidebars carefully. 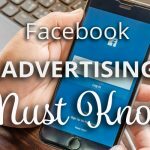 Do not clutter them with too much advertising. You should consider adding previous posts for easy navigation. Previous posts are valuable. They contain all the information that your previously spent valuable time writing. Therefore, giving your audience an easy menu to choose from is similar to going to a nice A La Carte restaurant. Your content is your menu. There is no question that a great design for your website is the strongest manner by which to create a successful website. Therefore, the design is the impact that your website will have on your future clients. 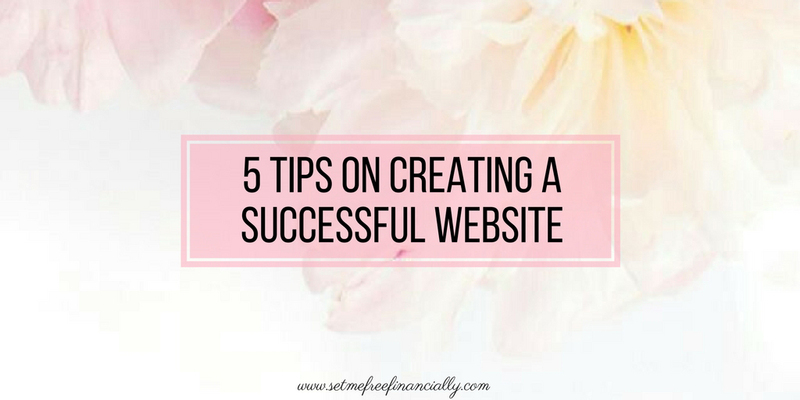 We hope that you have found these tips on creating a successful website interesting. However, if you are still not sure how to go about creating a website with a great design then we recommend that you head over to MOJO Marketplace. 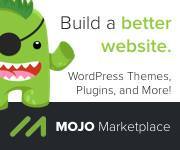 In conclusion, MOJO offers the most exciting website themes that take your website to dizzying heights of success.